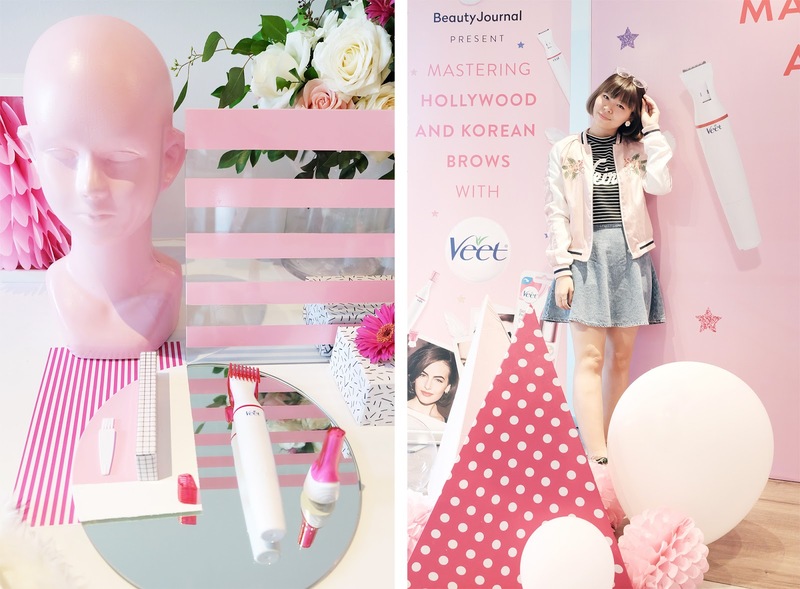 Last Monday I attended a 'pinky' event with Beauty Journal and Veet Sensitive Touch: "Mastering Hollywood and Korean Brows with Veet" beauty talkshow. Yeah, I don't usually attend blogger event on weekdays, but I decided to ask for permission from office. I'm glad I did tho, this event was fun and I finally met my blogger friends again after a while. 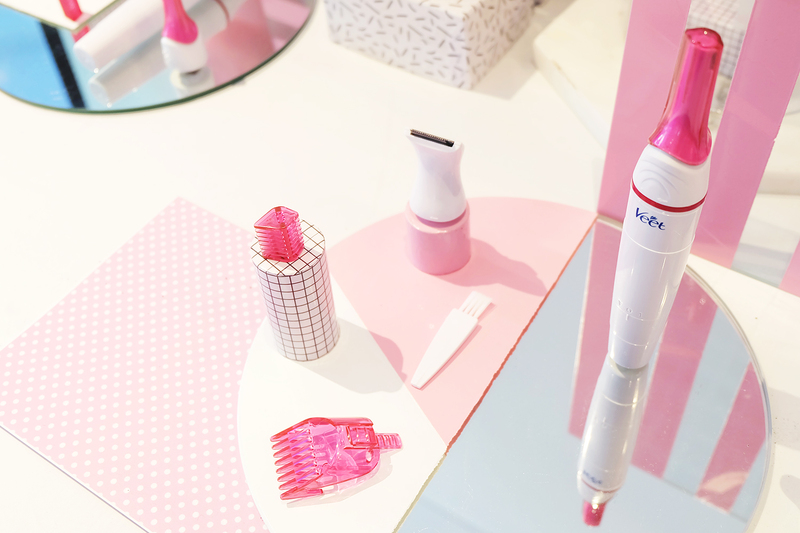 It's basically a talkshow and also product demo by Ryan Ogilvy- introducing Veet Sensitive Touch electric trimmer. 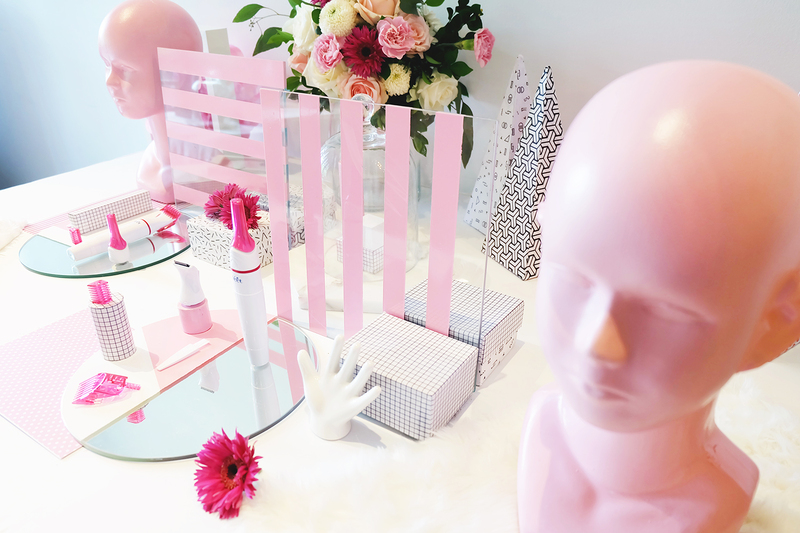 Want to know more about this event and the product? Keep on reading! 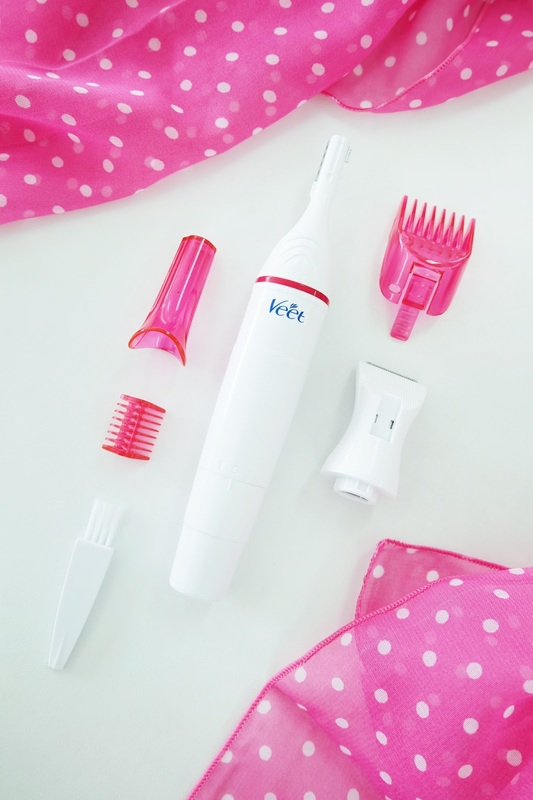 Veet is well-known for its hair removal cream, and now they expanded their product to this Veet Sensitive Touch Electric Trimmer, regarding of girls/women needs to appear clean and beautiful all the time- including the importance of "eyebrows on fleek" 😆 This electric trimmer can be used to trim your eyebrows, underarms, to your bikini line. Interesting enough? Let's get to know more as we continue the event. 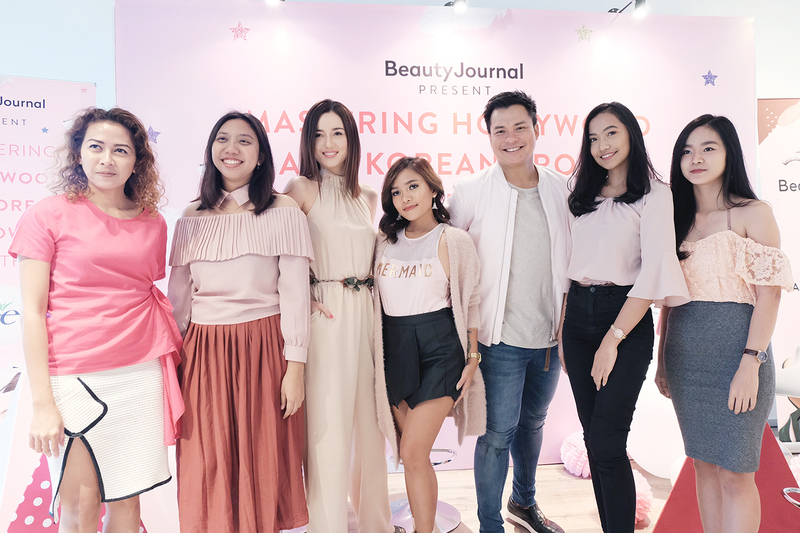 The event was opened by Editor in chief of Beauty Journal, Mira Monika. 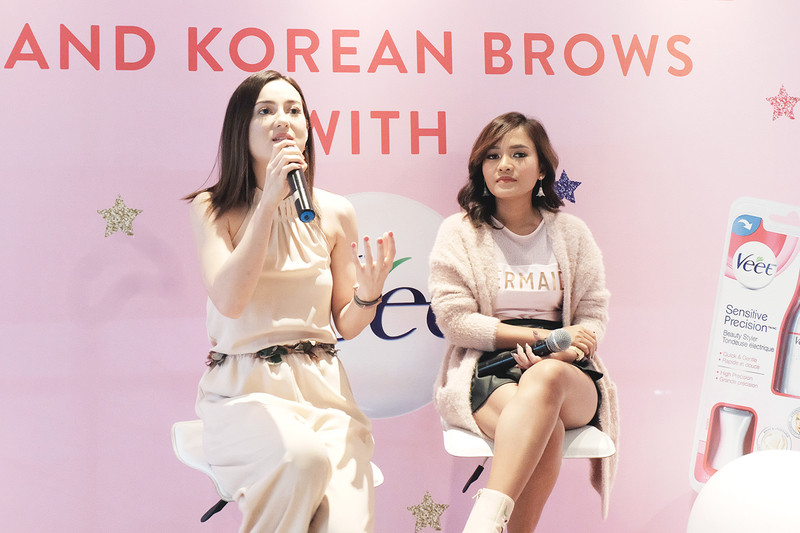 Then she welcomed Julie Estelle (as Veet Brand Ambassador) and Rachel Goddard (a popular beauty vlogger with fun personality). 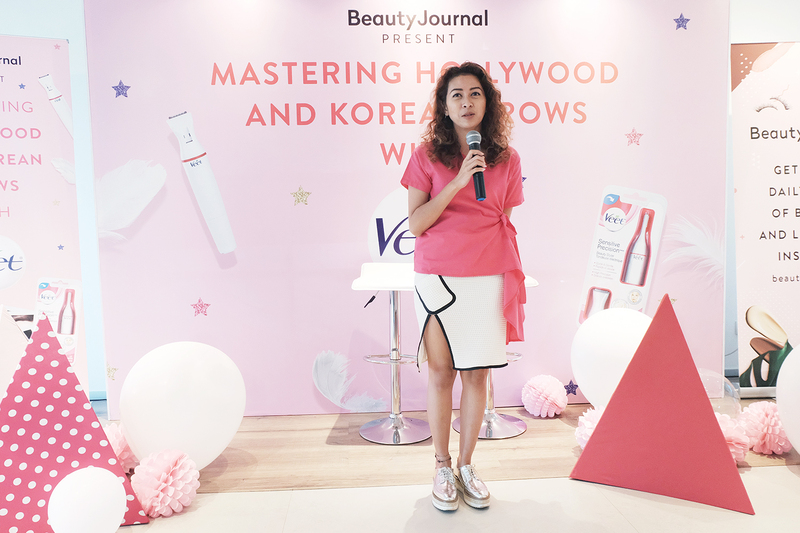 Julie Estelle shared her thoughts about Veet Sensitive Touch electric trimmer, said that it's really helpful to get nicely-trim eyebrows so she didn't need to put extra work in shaping her eyebrows. 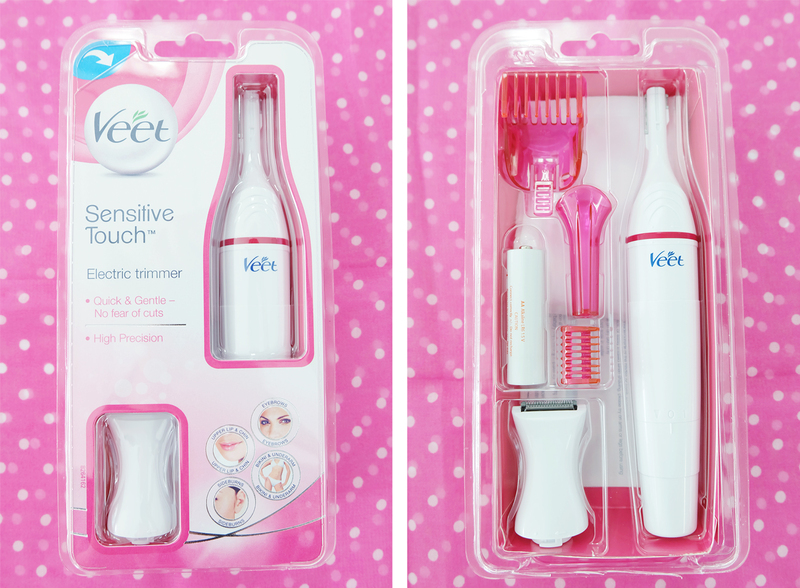 It's also really handy and easy to use, without make her skin breakout or cut. She also said that this electric trimmer is worth the price and can be used up to 2 years. So it's really a good "investment". 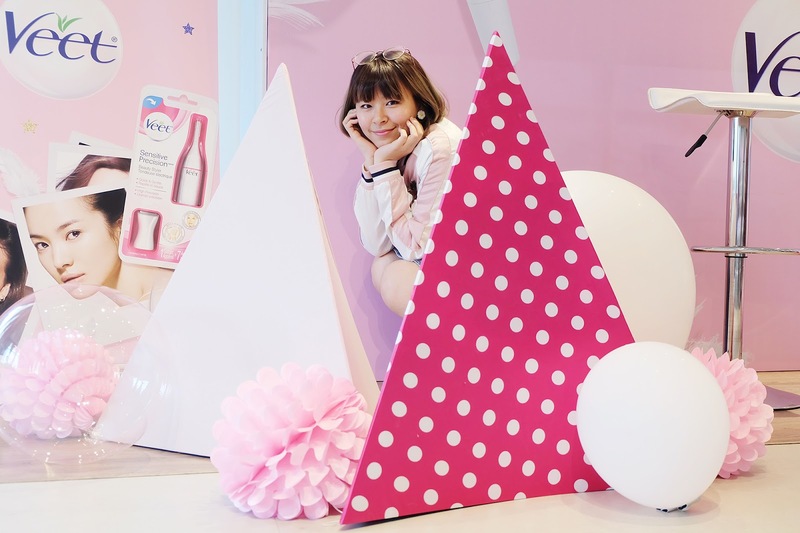 Rachel also stated that she even used underarm-shaver for her eyebrows once 😂😂 Now thanks to Veet electric trimmer she can trim her eyebrows without hassle even when she's in a rush. This electric trimmer also easy to clean, you can clean it with water or just clean it with the brush included in the product. After some talks with those 2 gorgeous girls, we continued to product demo by Indonesian well-known MUA, Ryan Ogilvy. 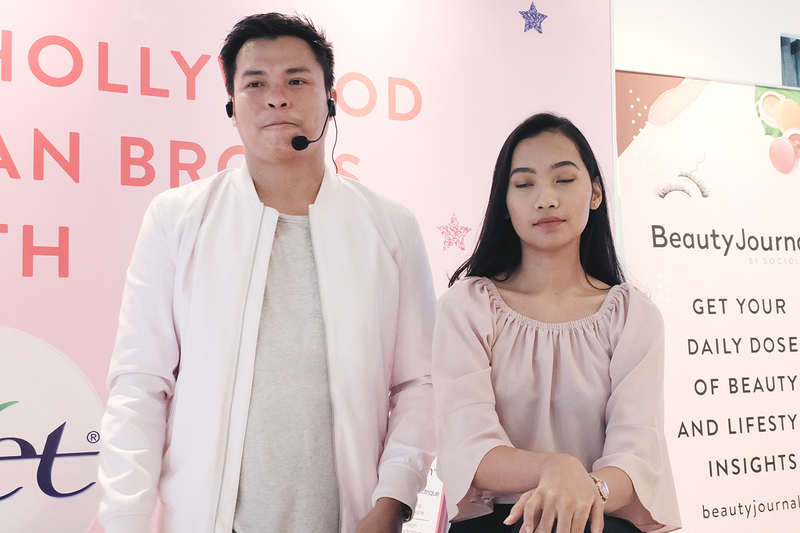 He was showing us how to use Veet Sensitive Touch electric trimmer to trim the brows into 2 styles: Korean eyebrows and Hollywood eyebrows. Not only showed us how to trim the eyebrows, he also gave some tips and tricks about eyebrows, such as: adjust eyebrows shape with our face shape, what color to use, and he also said that he prefer not to shave all the brows off. It's better to leave some hair there. Yeah, that I agree lol. 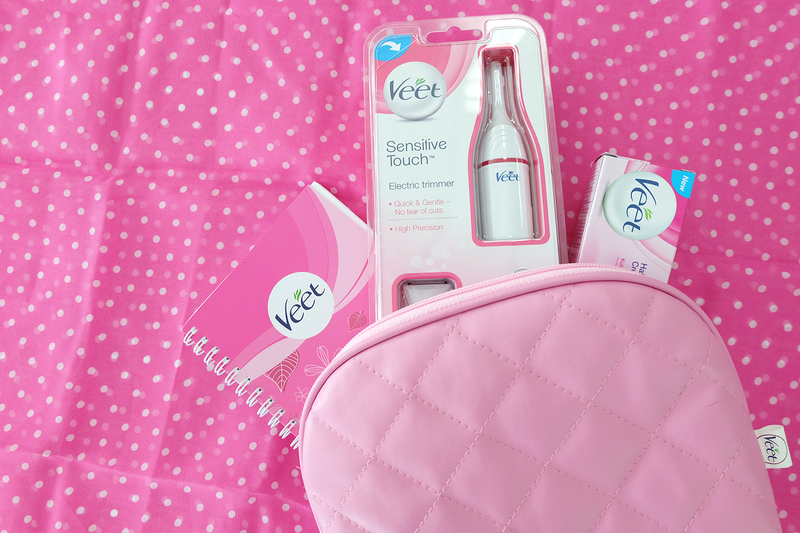 As usual, Beauty Journal got us goodie bag to bring home and of course we got the Veet Sensitive Touch electric trimmer! The price is around IDR 400.000 ($29.5) and you can buy it at Watson or online webstore. 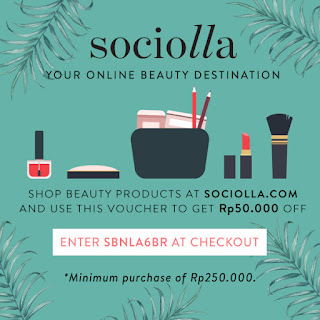 Also just want to give you my discount code for your purchase at Sociolla, dreamers! You can get IDR 50.000 off for mininum purchase of IDR 250.000. Just insert my code SBNLA6BR when you checkout.